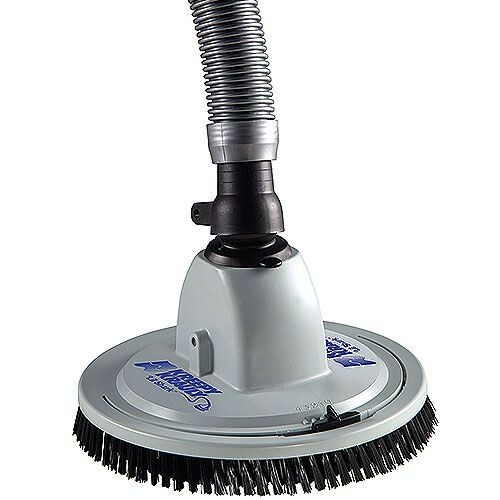 10" Wide Cleaning Path - Effectively cleans vinyl surfaces in above-ground flat- or dish- bottom pools. Unidapt Handle - Attaches to telepole for spot cleaning. Includes 32 Feet of top quality hose. The Lil Shark Pool Cleaner has a 1 year manufacturer's warranty. 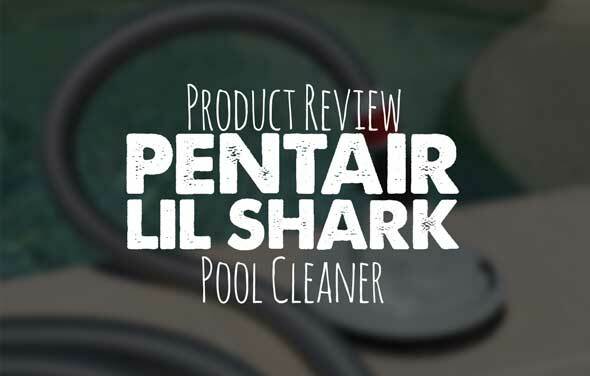 The Pentair Lil Shark Pool Cleaner effectively cleans vinyl surfaces in flat or dish-bottom above ground pools. The Lil Shark Pool Cleaner installs in minutes without special tools or fittings. Since it operates on the suction produced by your pump and filter system, it runs automatically whenever your pump is operating. The Lil Shark's two-way cleaning action removes even the toughest grime. The Lil Shark comes equipped with everything you will need for a spotlessly clean pool. 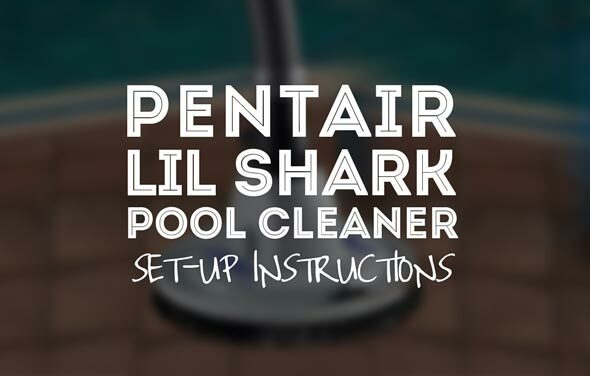 The Pentair LIL Shark above ground pool cleaner is one of the most popular automatic cleaners on the market. Learn the best way to set it up.